Dry Erase Writable Walls For School Classrooms, Colleges, Training Centers & Sports Rooms. When it comes to educational spaces, peerhatch® offers the perfect combination of infused graphics and dry erase writable surface. From young to old, there is an application for each space that will improve communication in the training environment. 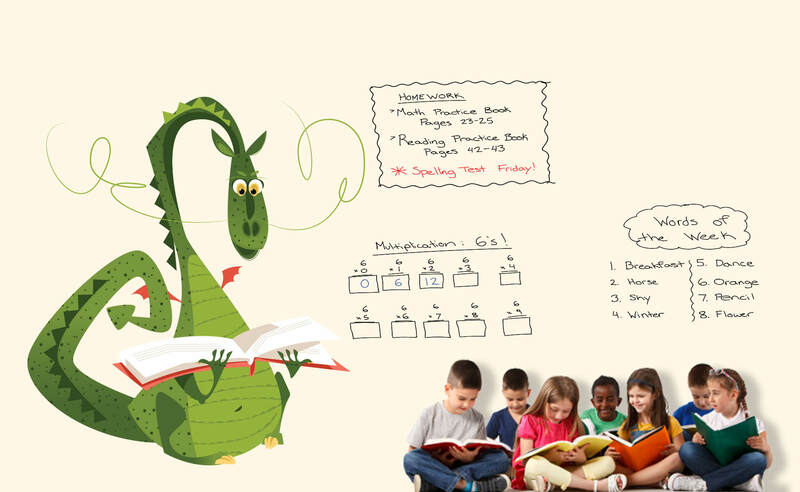 From numbers and letters on a preschool or kindergarten school wall showing children not just want the number or letter looks like, but offer the template to replicate directly on the writable dry erase wall. School name, team or mascot branding can be added to the visual of the writable surface – motivating, identifying and inspiring. When it comes to sports, imaging strategizing a team play using the whole wall. Unlike whiteboards or dry erase paint solutions – peerhatch® will not shadow or ghost which will clean with a wipe of a cloth to remove all dry-erase. Leaving your educational writable walls looking as good as the day it was installed. peerhatch® Type II wall covering is commercial grade which means it will take a beating in high foot traffic areas, such as schools and other training environments. If you have a classroom full of kids, you do not want anything less than the commercial grade to stand up to rigorous usage.